As a supporter of the Horry County Democratic Party, you can help your fellow team members, elected officials, and promote Democratic principles. Learn more about the Democratic Party at the national, state, and county level. 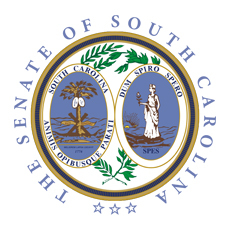 Find and join a South Carolina caucus group to work on issues and causes that matter most to you. Links to the state party and county party rules are found below. Reaching out to South Carolinians who don’t realize that it’s the Democratic Party, not the Republican Party, which best represents their interests. Enabling Democrats to communicate and network in statewide and regional settings on a regular basis. Providing leadership, service and networking opportunities for young Democrats and activists and folks who are underrepresented in our party. 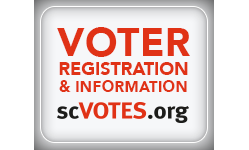 Offering Democratic constituencies a vehicle to focus on issues and policy development to improve South Carolina. 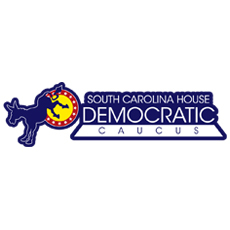 »For more information, please visit the SCDP Caucuses page here.